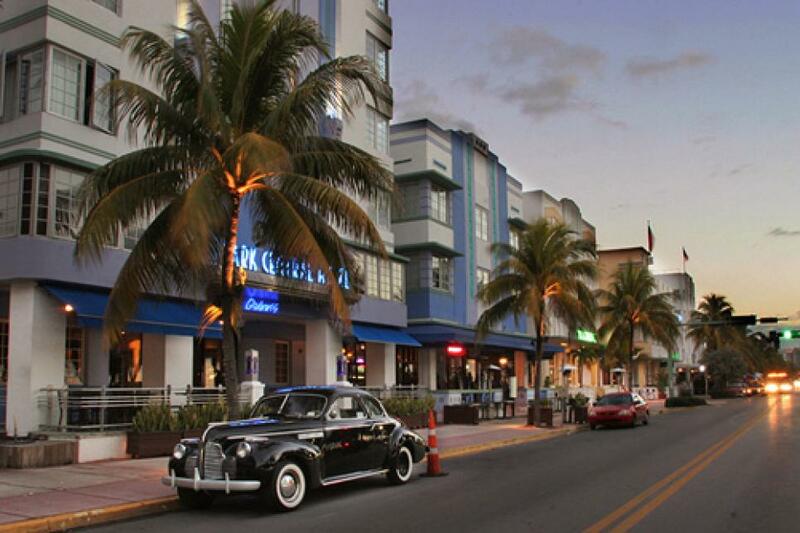 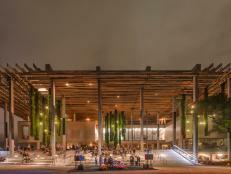 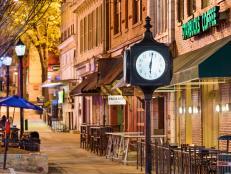 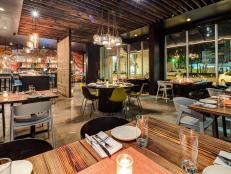 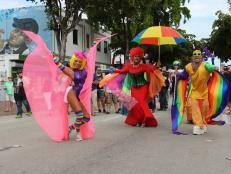 Take a virtual tour to see Miami's Crandon Park, Lincoln Road Mall, South Beach and Little Havana. 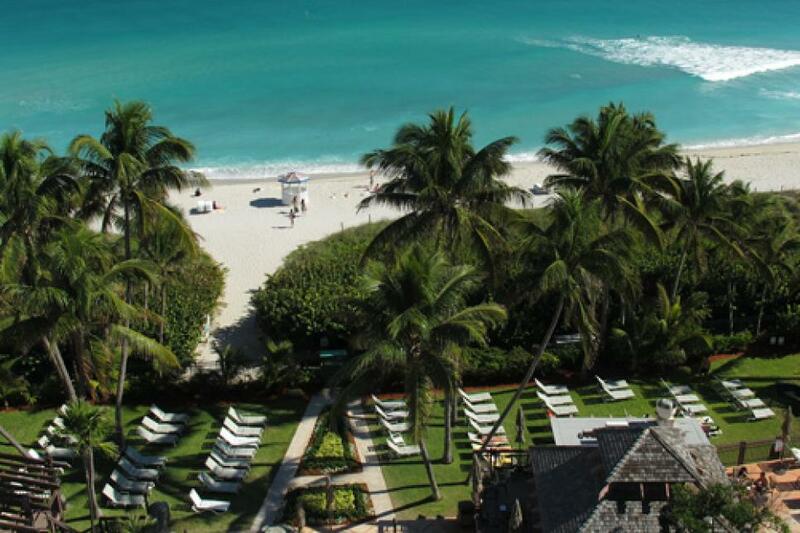 Ocean view from hotel along Miami Beach. 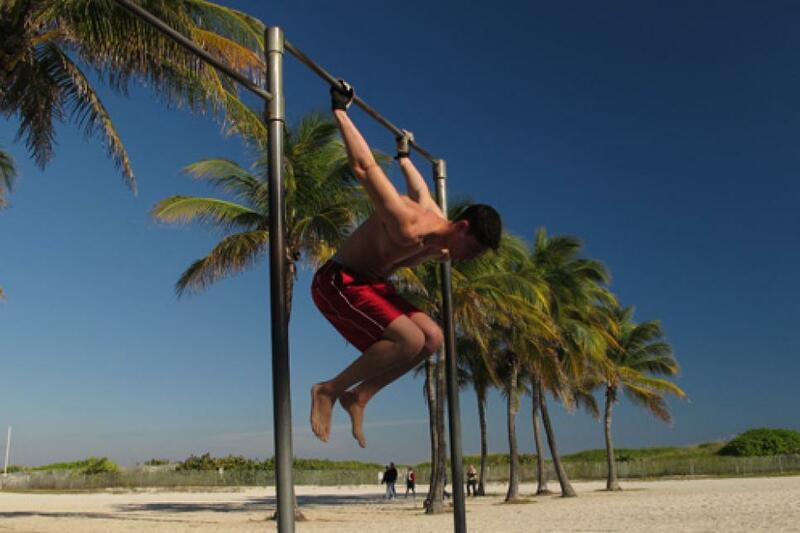 Keeping fit on South Beach. 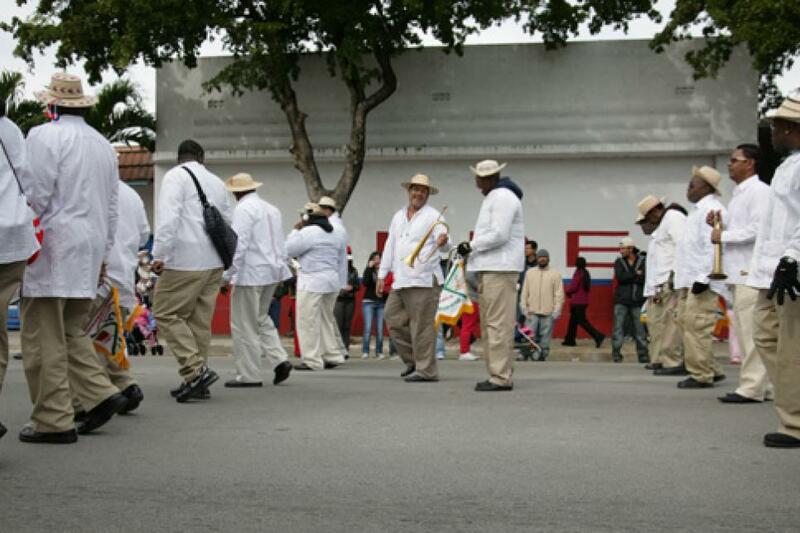 Musicians parading in Little Havana. 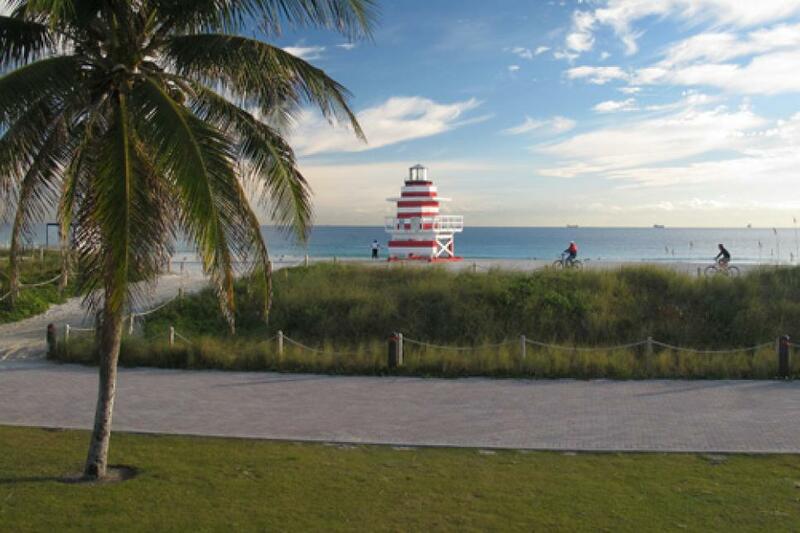 Sunrise on the southern tip of South Beach. 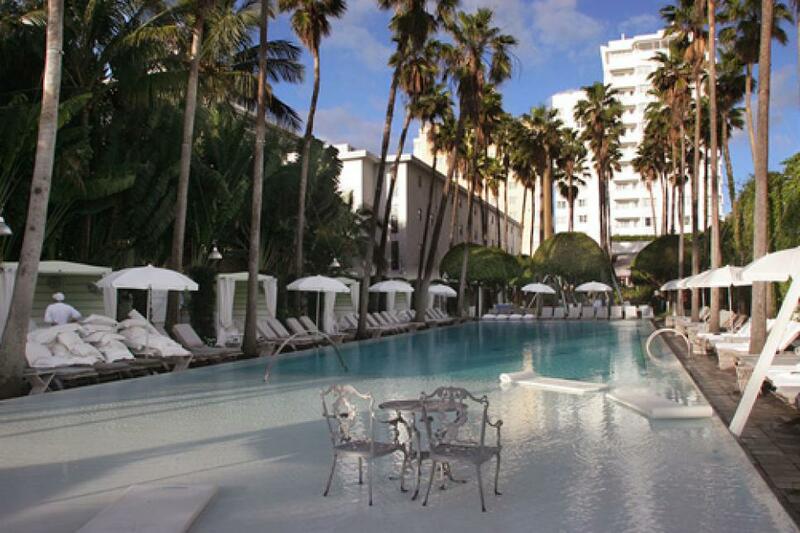 Poolside at the ultra-chic Delano Hotel. 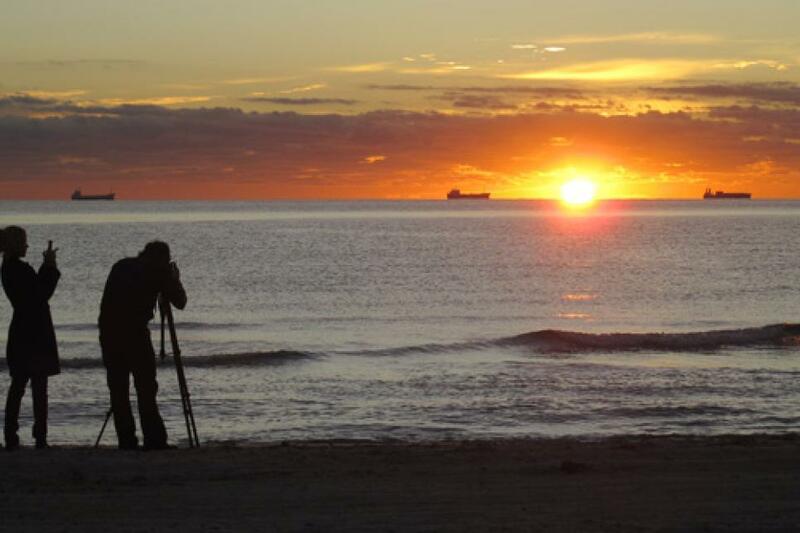 Photographers take in the sunrise on Miami Beach. 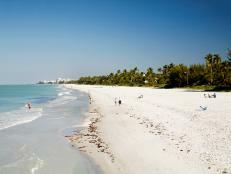 Sunrise jogger on South Beach. 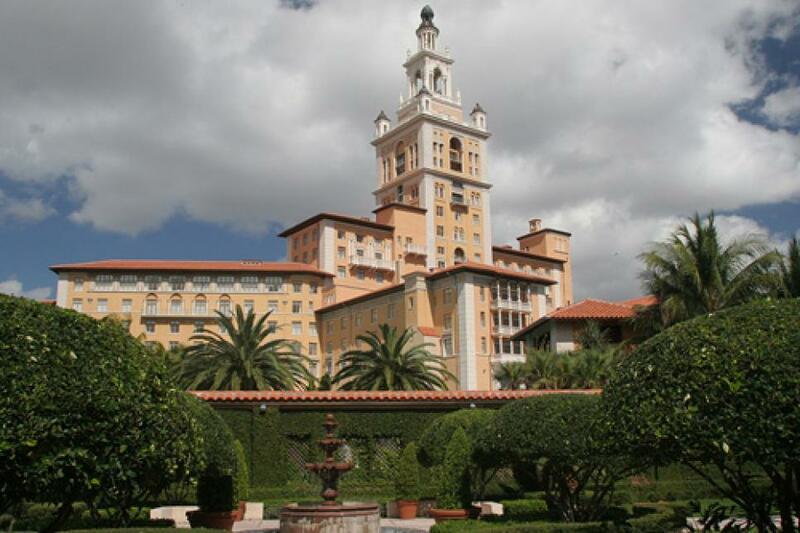 Biltmore Hotel in Coral Gables. 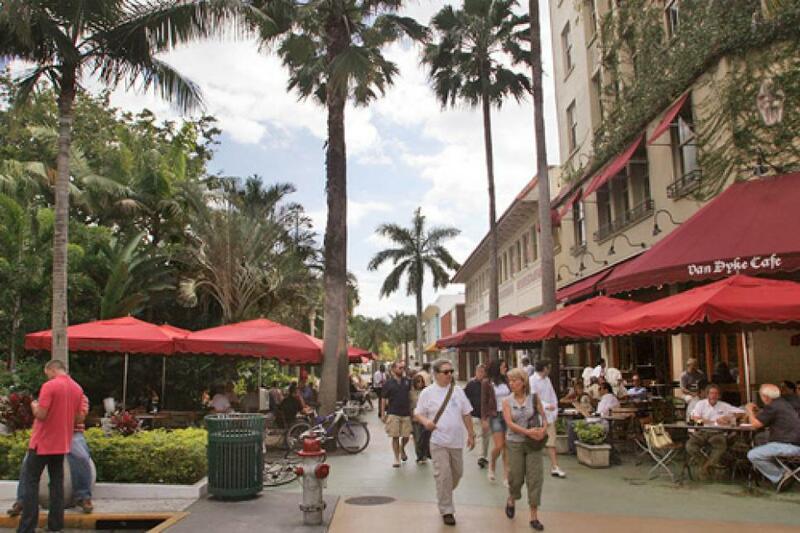 Tourists enjoy the shops along Lincoln Road Mall. 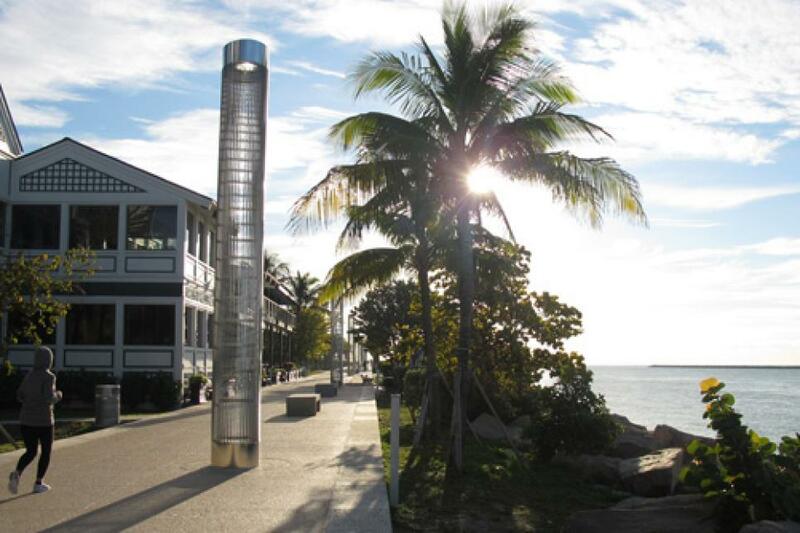 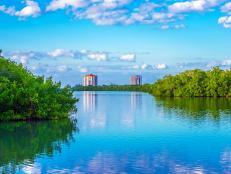 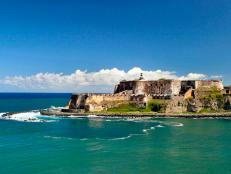 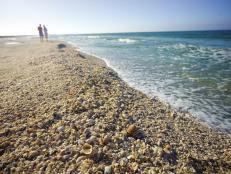 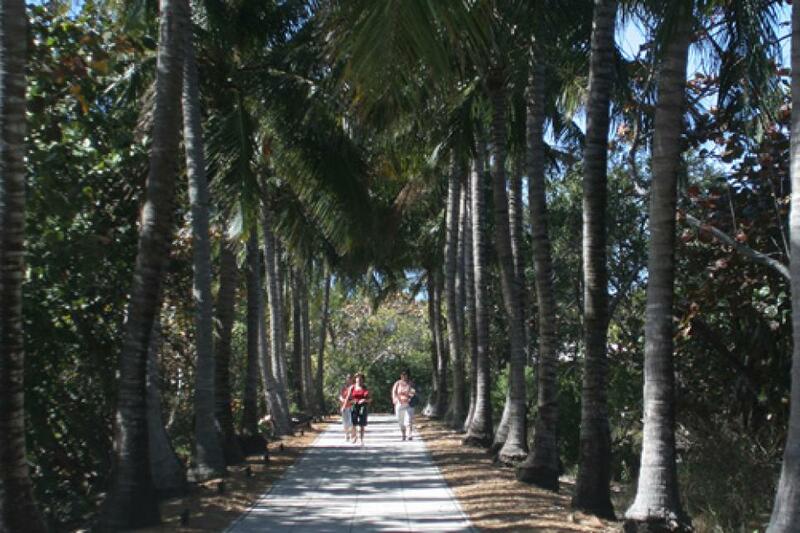 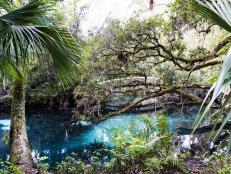 Travelers take a scenic stroll in beautiful Bill Baggs Park. 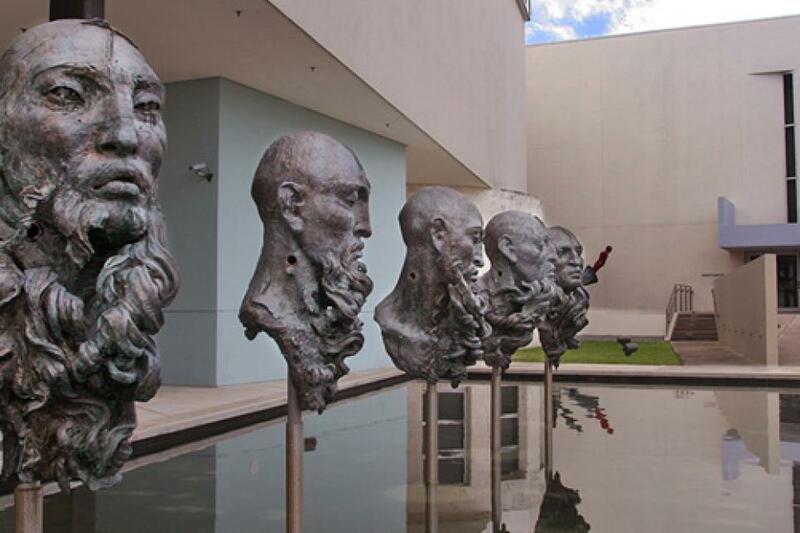 Sculptures outside the Bass Museum of Art. 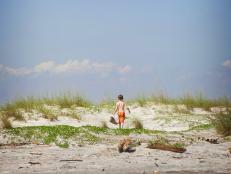 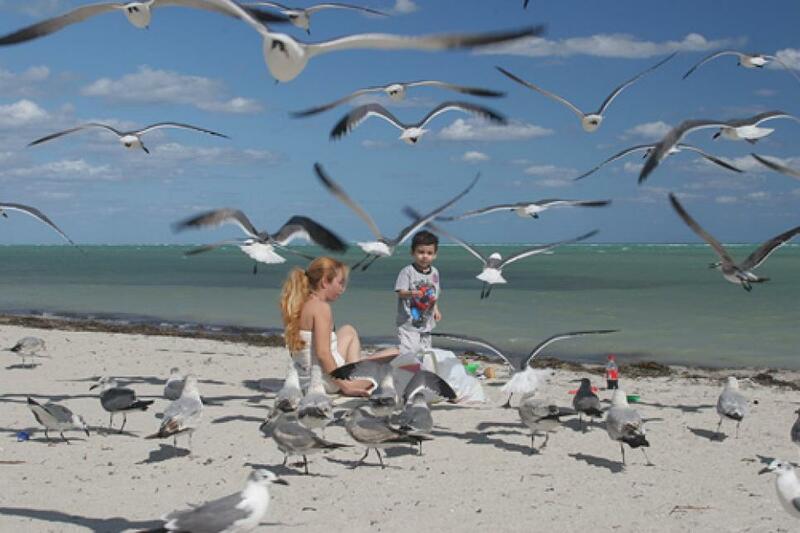 Some locals greet visitors to Crandon Park Beach.